Hello, I'm Rebecca Owner of Appling Cleaning Service. We specialize in cleaning. If you don't have the time to clean give us a call where here to help. We can make a difference for you. We do move in and out cleans, weekly, bi-weekly, monthly cleaning and deep cleans. We go from top to bottom. 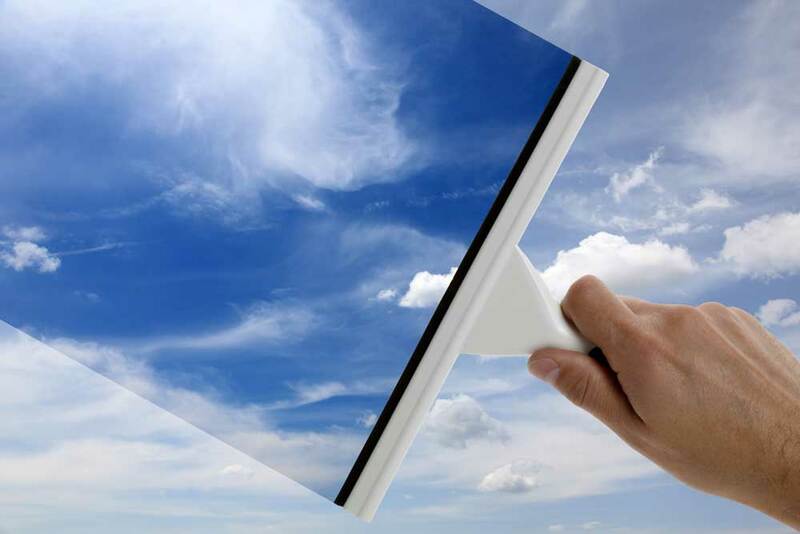 We do dusting, ceiling fans, kitchens, bathroom's, baseboards, floors, window sills, and door panel. So, give us a call or message today for a quote. You can find us on Facebook with before and after cleans.